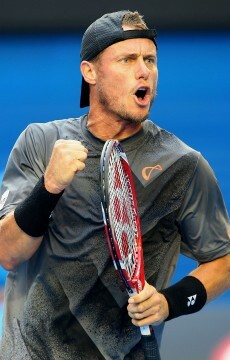 Lleyton Hewitt says he'll go into his 17th Australian Open free of psychological barriers for the first time in years. 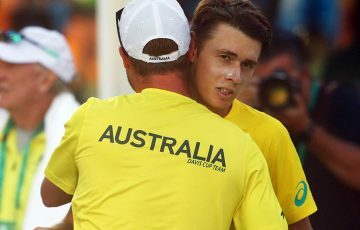 Lleyton Hewitt says he’ll go into his 17th Australian Open free of psychological barriers for the first time in years. 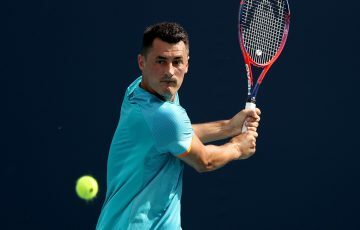 Hewitt, 32 next month, said on Tuesday it would be a relief to be able to concentrate on his game rather than playing with the lingering fear that his body might break down. 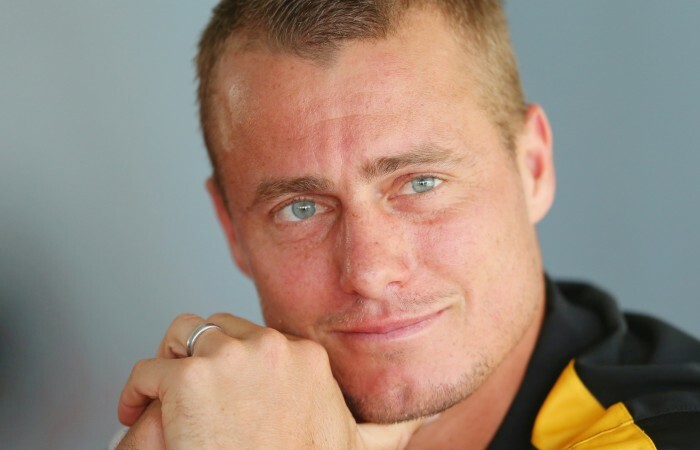 Finally free of the toe injury, following radical foot surgery, which was his most recent problem, Hewitt will top off his Open preparation at this week’s eight-man Kooyong Classic, an exhibition event he won at his first appearance in 2011. 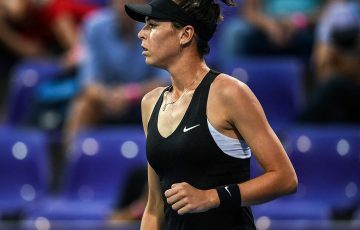 “Now I can actually go out there with a clear mind in terms of just worrying about hitting the ball and competing against these guys,” said Hewitt. “It’s hard enough playing them when you are 100 per cent, let alone when you’re in pain and got an injury. “Training-wise it was so pleasing in November and December to be able to do all the exercises I haven’t been able to do the last couple of years. “My movement’s been great, the foot is not giving me any problems whatsoever. 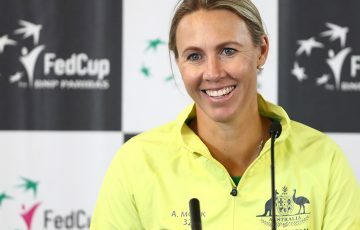 “Obviously my movement is such a key part of my game so to have confidence back in my movement and my foot gives me a lot more self-belief. 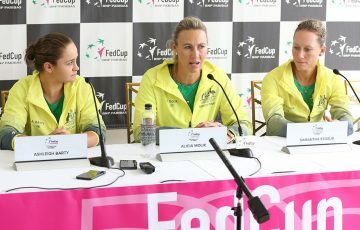 Hewitt received wildcard entries into all four grand slam tournaments last year and reached the fourth round of the Australian Open. 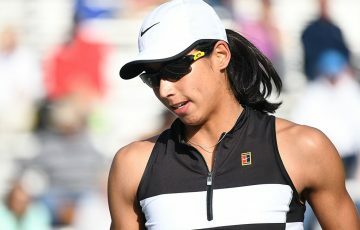 He has managed to rebuild his world ranking to a respectable No.82 and earned automatic entry to the Open this time but was well aware he could be facing one of the top seeds early in the tournament next week. 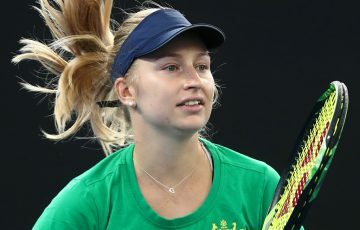 “Obviously when you’re not highly ranked it opens it up to playing anyone early on – and we’ll see what happens with the draw.